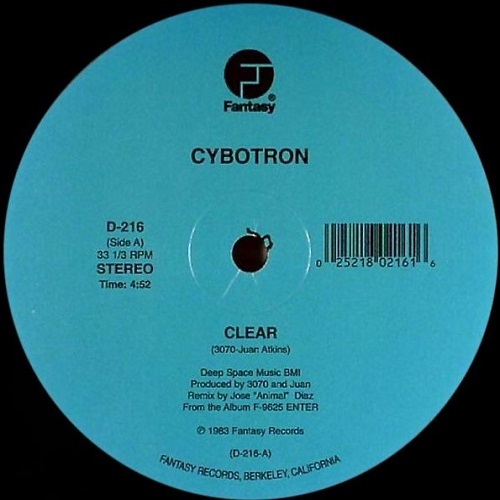 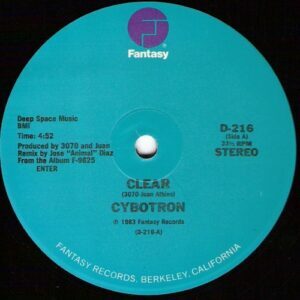 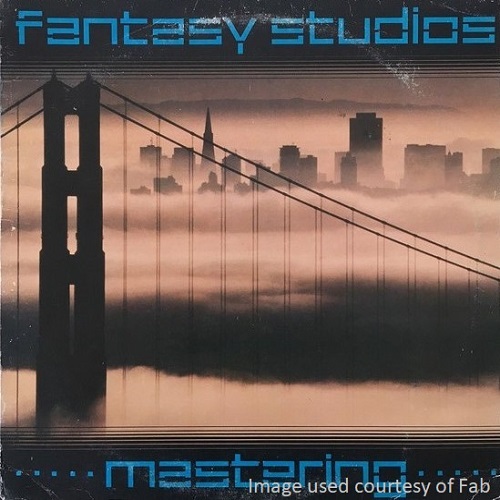 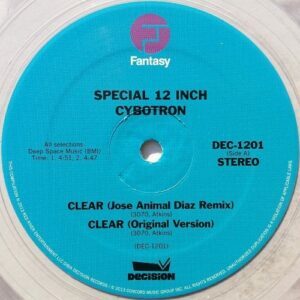 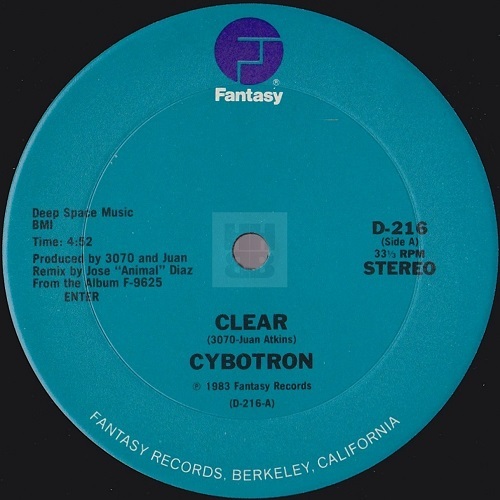 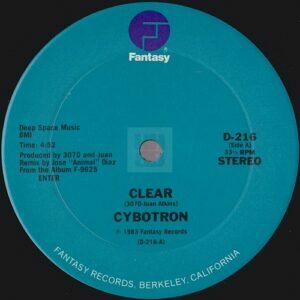 This was the groups second release for Fantasy and really propelled them into the hip hop/electro limelight courtesy of the Jose “Animal” Diaz remix which featured on many compilations, most notably on the UK’s own Street Sounds Electro series. 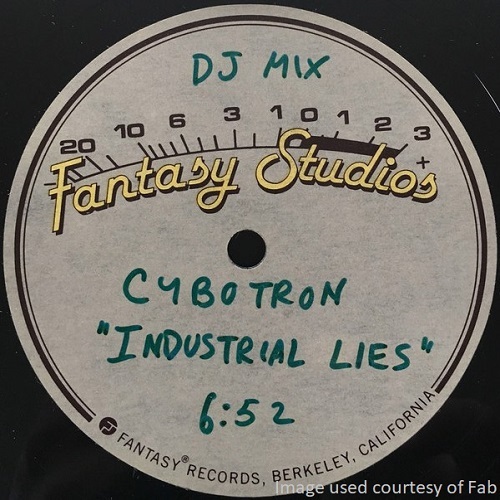 Industrial Lies on the B side was a more Kraftwerk style track similar to their previous releases and was remixed but only pressed as a one-sided acetate. 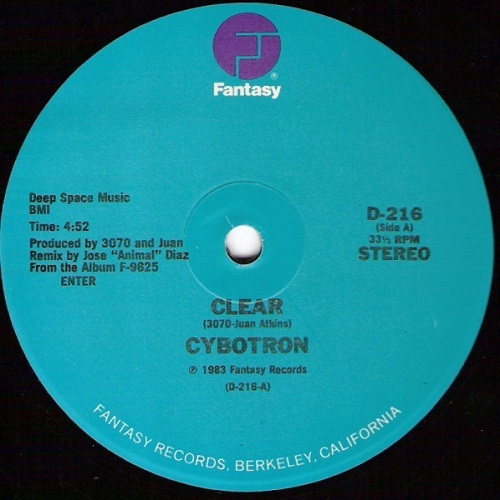 There are several label variations for this track. The promo version omits Industrial Lies and has Clear on both sides. 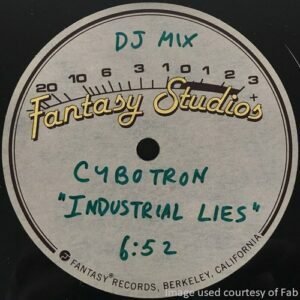 The original pressing has a large press ring while there are also some unofficial pressings which are easily spotted by their small press rings and one which is pressed on purple marble vinyl and all of which have the same track listing. 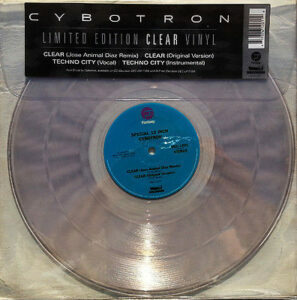 There were various remix releases for Clear by producers such as Bombing F aka Frank Lotz, Cobblestone Jazz, Louderbach and Troy Pierce but in 2013 there was an official reissue pressed on clear vinyl which included the original version, previously only available on the first pressings of their album Enter, plus their follow-up release and also a hip hop/electro hit, Techno City.